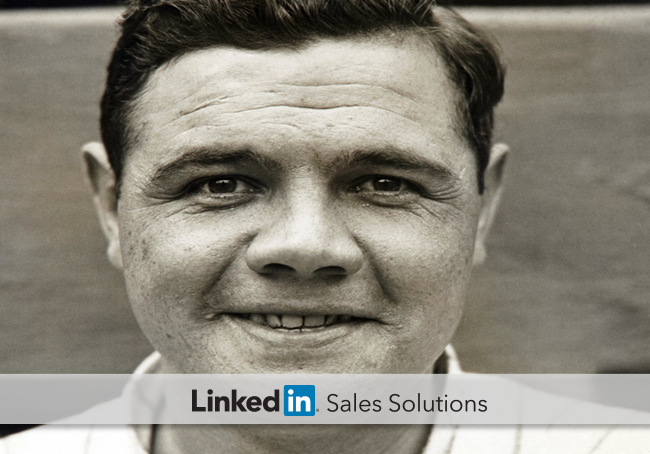 Use these social selling tools to channel the Bambino and The House That Ruth Built. Yankee fans and sportswriters often refer to Yankee Stadium -- the old one, not the new one -- as the House that Ruth Built. The Bambino's ageless career with New York cemented his status in Yankee lore. Ruth built his legacy over many seasons with the team, highlighted by his impeccable focus on the game and the fans' near-universal trust for the slugger. In that spirit, we look to identify sales insights that can help build your own "house of leads” with the new Sales Navigator. In his 22-season Major League career, Babe Ruth set several career hitting records, including career home runs (714), slugging percentage (.690), runs batted in, (2,213) and on-base plus slugging (1.164). Ruth developed his timing and focus through years of training, ultimately becoming one of baseball’s greatest players. The Training: You can use Premium Search to seek out brands and contacts that would most benefit from your company’s services. For best results, combine the existing search queries (seniority, location) with keyword modifiers and Boolean search terms. The Story: The SAVO Group found great success (and $1 million in net new revenue) with the search capabilities in Sales Navigator. Advanced searches allowed the SAVO Group to craft targeted messages around specific events like the beginning of college football’s regular season. Ruth posted a career on-base percentage of .474, which still stands second on the all-time list behind Ted Williams of the Boston Red Sox. Both Ruth and Williams practiced exceptional patience at the plate, carefully choosing which pitches to take and which to swing. The Training: Build your house of leads with Premium Search results funneled into Lead Builder. This process takes the information from your Premium Searches and builds a lead list that matches strict criteria (e.g. keyword inclusion, job function, geolocation, etc.). Save these leads and create automated alerts when they post activity on profile pages. 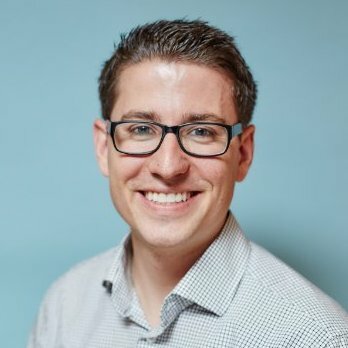 Example: Weight Watchers Australia relied heavily on referrals for their lead generation, until they switched to Sales Navigator’s lead building techniques. The result? Twenty percent more responses from lead contacts, and a higher conversation rate from those responses. Babe Ruth didn’t become a popular figure through timid behavior. His famous called shot demonstrated the slugger’s ability to showboat, looking to create a memory in the minds of baseball fans. Combined with his raucous off-field behavior, the Babe remained a unique figure throughout his life. The Training: The initial impression can make or break a prospect. Premium Profiles can help finesse your professional, online image with greater visibility in search results, larger profile photos, and eye-catching background images. If you haven’t touched your LinkedIn profile in months, it’s time to take action. The Story: The LinkedIn Man, James Potter, uses his Premium Profile to provide a complete, professional snapshot for clients and prospects. Potter also found that one of his clients received a large-scale order just for updating their profiles to the Premium template. Babe Ruth left a lasting impression on baseball with his focus and skill. Take heed from his example to leave a lasting impression on your prospects. Share your experiences with us @LinkedInSelling! Are You Afraid of Being in the Dark? Shed Some Light with PointDrive!